It’s very important to carryout periodic inspections throughout each tenancy to ensure your property is in a reasonable state and your tenants are complying with the tenancy agreement. You should evaluate the overall condition of the property, including both the interior and exterior. 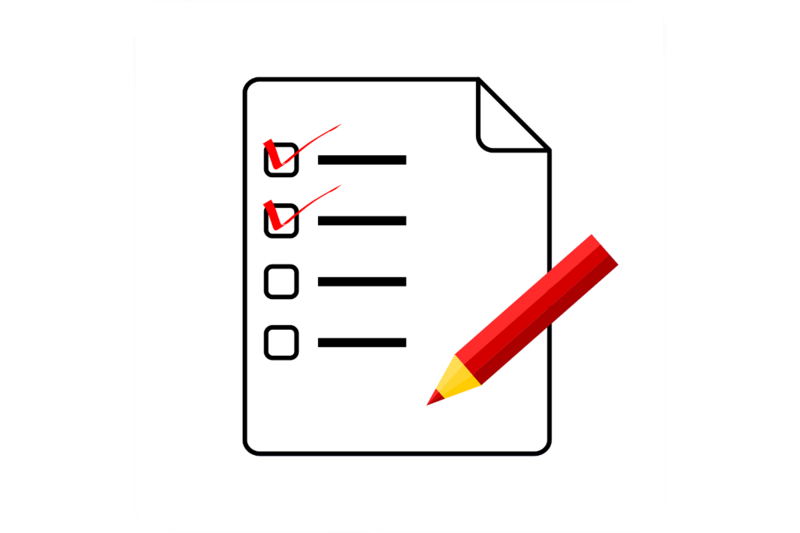 Periodic inspections are typically conducted on a quarterly basis, but can be reduced to bi-yearly after frequent, positive inspections to the same tenants. At Mistoria Estate Agents, we conduct these regular inspections on your behalf as part of our standard landlord service. 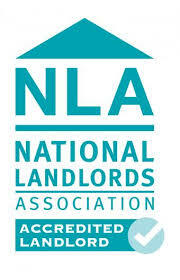 We supply all our landlords with a report afterwards detailing the condition of the property and any problems uncovered. The primary objective of a periodic inspection is to spot any obvious maintenance issues. However, it is the perfect opportunity to uncover and repair any minor problems, before they spiral out of control and become major issues. Remember that it’s always easier and cheaper to repair problems at their early stages. Something simple, such as a small leak, can transform into a terrible disaster if it’s neglected for too long. Relying on tenants to report issues isn’t enough to ensure that everything is in working order. While most tenants will report serious issues, many won’t report the small ones until it’s too late. Moreover, some tenants – through no fault of their own – will be completely unaware of potential problems. For example, they may have become accustomed to the smell of damp, but you will notice it as soon as you walk through the door. It is always wise to have a fresh pair of eyes (and a nose) to look over the property. While the property may be in a generally good condition, this doesn’t necessarily mean that your tenants are looking after your investment. Although you may not be able to evict them based on their living conditions, you may decide that you do not wish to renew the contract at the end of the tenancy agreement. As a landlord, you cannot tell your tenant how to live if they are untidy, but if we find that they are unclean, we can inform them that this will resort in damage to the property. For instance, if they leave clothes hanging around, that is their lifestyle choice, but if they do not clean the bathrooms, this could result in staining of the fixtures and fittings. Damp and mould are some of the most important issues to look out for, as the tenant often overlooks them. Many tenants simply don’t realise how dangerous and serious mould infestations can be, but you must be aware of them. We will look around windows and sinks, and pay special attention to rooms prone to moisture, such as the bathroom and kitchen, as well as pipework hidden away in kitchen units, and ensure that all extractor fans work – this will help to prevent mould infestations in the future. We run all of the taps in your property to check for any leaks. Leaks can be one of the main causes of mould and rot, which can have devastating effects on the health of your tenants and condition of the property. We will also check the drains outside for blockages to ensure that water is not overflowing, as this can lead to much bigger problems. We give all of the fixtures and fittings – and any other items you have provided – within the property a once over to check that they are in a good condition and suitable working order. If a clause in your tenancy agreement specifies that the tenant must maintain the garden(s), we will check that it is neat and not overgrown. We will make sure also there are no piles of rubbish in the outside areas, as these can attract pests and other unwanted wildlife. It is very unlikely that your tenants will pay attention to the loft, so we will have a quick look around with a torch to check for any leaks, holes or rodents. A common dilemma with periodic inspections is that there is often a fine line between fair wear and tear and actual damage. You must remember that you can only make your tenants liable for damage, not fair wear and tear. As we look around the property, we will consider which issues were caused by reasonable use of the property on a daily basis (such as scuff marks on the walls). We understand your property is your investment. As such, part of our service to you as valued landlord, is to ensure your property is fit for purpose, in good working order and is being looked after by your tenants. If you are a landlord and would like to discuss in more detail the service Mistoria Estate Agents can offer you, please contact us on 0800 500 3015. Some parts of this article were taken from an article first published by Just Landlords in November 2016.